Get The Led Out (The American Led Zeppelin) is coming to the Adler Theatre Sunday, March 4th. 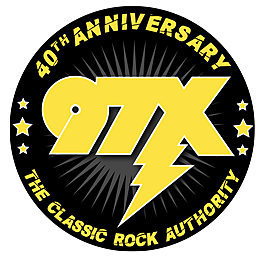 For a limited time...97X has an exclusive code that will allow you to get a free Get The Led Out ticket when you buy one. Buy one Get one...but only for 36 hours.